Want To Own An IMAX Theatre? The building that houses Traverse City's AMC Cherry Blossom 14 movie theatre, including an IMAX screen, is for sale for $18,959,000. The purchase would land you ownership of the property and the 59,429 square foot building. 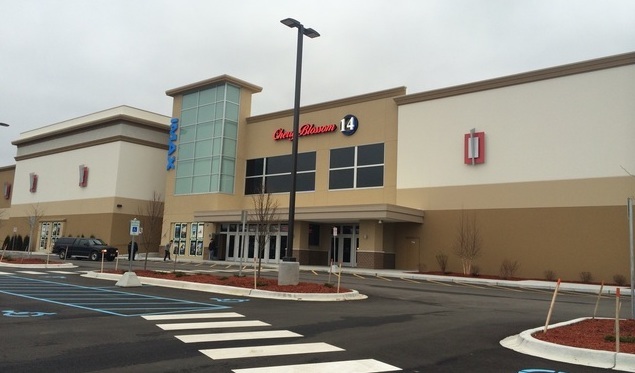 You'll have one tenant -- AMC Theatres, which is under contract to rent the facility for roughly another 17 years. SRS Real Estate Partners out of Troy, Mich. has the building now listed for sale. The listing says the AMC lease is "corporate guaranteed by AMC Entertainment Holdings, Inc...with zero landlord responsibilities." The theatre is part of the Buffalo Ridge development, where Hobby Lobby will soon open its new store.